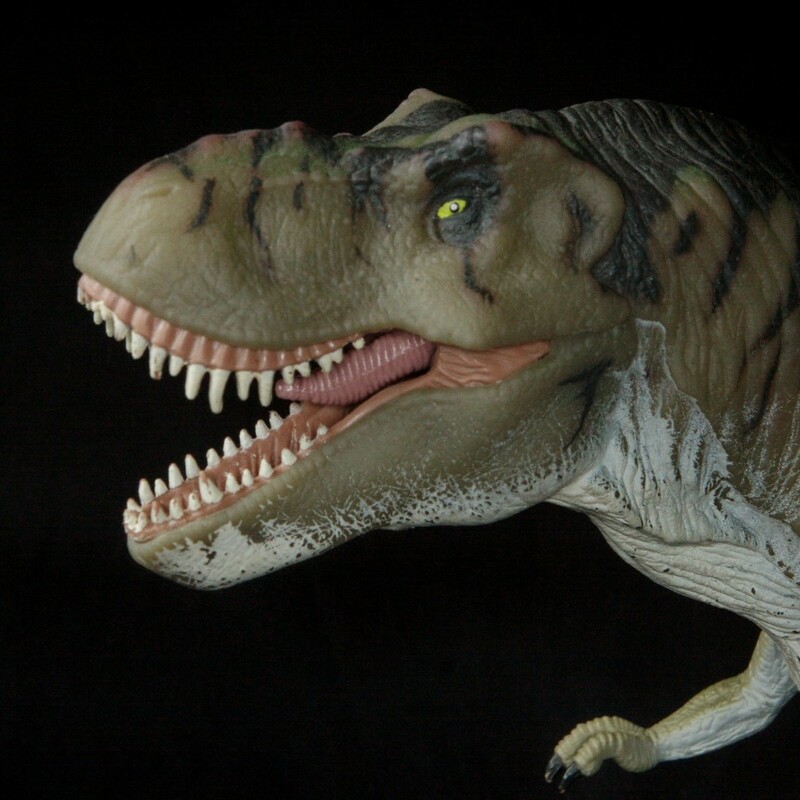 Q: How do you light a Tyrannosaurus Rex? 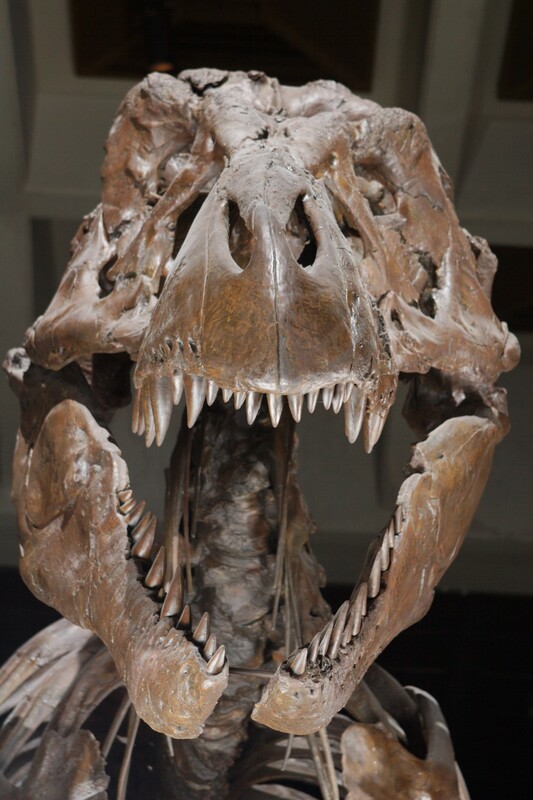 I have been impressed with the way the Houston Museum of Natural Science (HMNS) has taken to social media with their blog and twitter access and reached out to photographers. Some time ago, Erin at HMNS and I had a phone call and HMNS is doing something that I am so excited and jazzed about. On Sunday, March 8, 2009, HMNS will open its doors to those of us in the Houston Strobist group for four hours of after-hours lighting and fun. For those who don’t know, a Strobist is a person who learns to use light in photography more creatively by getting the light off of his camera. So we have permission to bring models, and to set up our lights as we need to get the best use of the museum. If you are a member of Flickr.com and want to attend the meet-up, please drop me a line or leave a message in the Houston Strobist Group. And if you want to spend some time reading and learning about lighting, let me point you to the Strobist website, and the Lighting 101 class. It has done wonders for my photography and I am grateful that HMNS could work something out for my fellow Houston Strobists. This entry was posted on Tuesday, March 3rd, 2009 at 6:08 am. It is filed under Houston Strobists and tagged with Dinosaurs, group, HMNS, Houston, Houston Museum of Natural Science, light, lighting, Museum, Photographing, Photography, Strobist, time, Tyranosaurus Rex. You can follow any responses to this entry through the RSS 2.0 feed.